I SO want to see the movies in the Grindhouse Double Feature. The initial movie trailers were quite confusing at first. 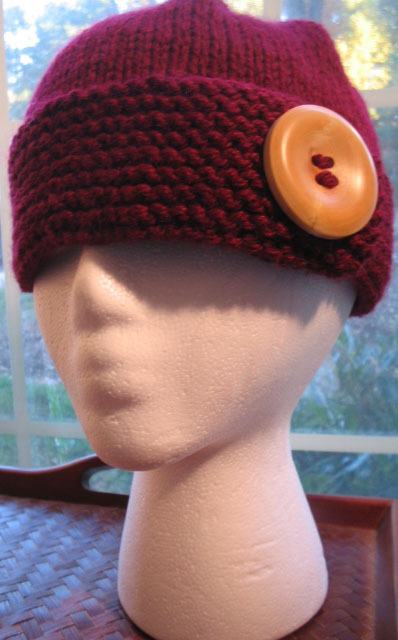 I thought that both Tarantino and Rodriguez were co-directing ONE movie. It wasn't until yesterday that I saw another trailer that revealed that there's actually going to be two separate, full length movies released as a double feature. Are they going to charge double to see it then? I wouldn't have a problem with that. It's only fair. I've never even heard of Rodriguez, but I DO want to see his film, Planet Terror. Who wouldn't want to see a movie about a girl who has a gun for a prosthetic leg? 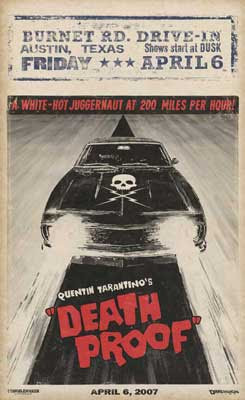 Tarantino's film, "Death Proof" also looks like it is going to be good. I love Quentin's movies, but goodness, he uses a lot of blood. I believe that 66.7% of his movie budget goes toward the purchase of fake blood products. The folks over at the ACME Hollywood Fake Blood Company must LOVE to see him coming.